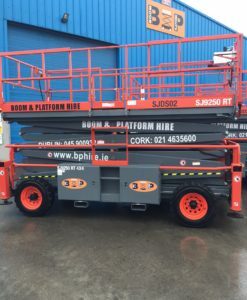 Skyjack SJ-6832 RT, Skyjack SJ 6832 RT - Boom & Platform Hire Ltd. 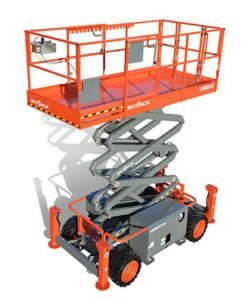 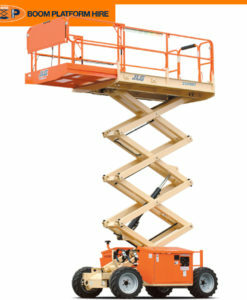 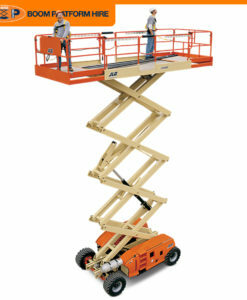 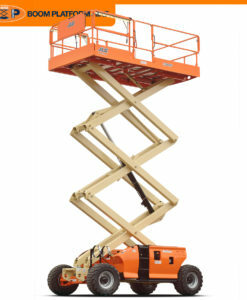 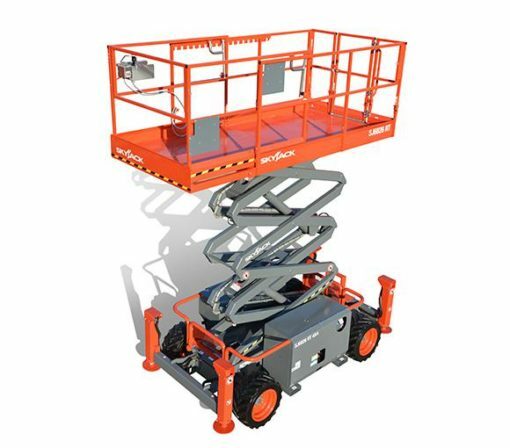 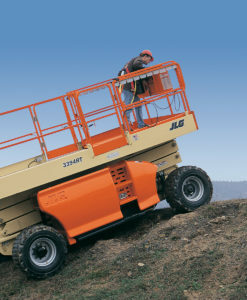 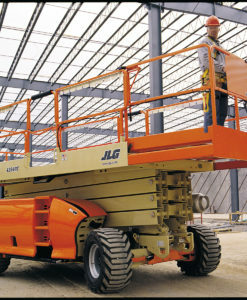 The Sky Jack SJ 6832 RT is a very nippy machine in both transit mode and during lifting operations. 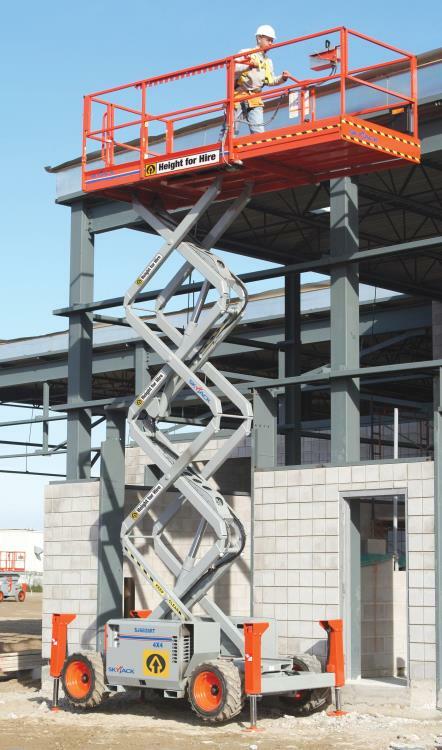 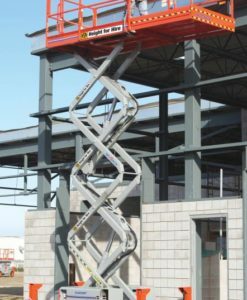 The Skyjack SJ 6832 RT is drivable at its full height of 11.75 metres with the roll out deck fully extended. 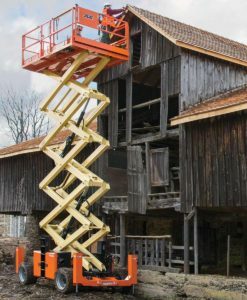 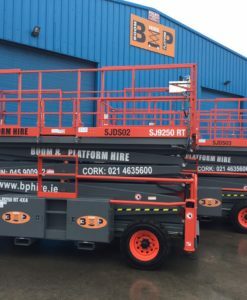 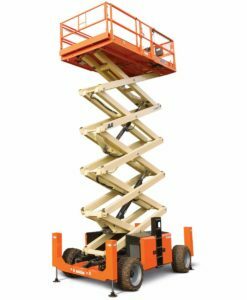 A low stowed height is ideal for loading and unloading tools and materials. 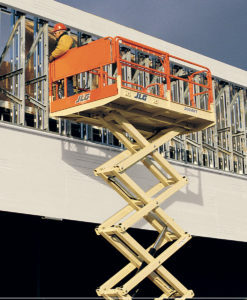 Ideal for cladding, glazing and general construction and maintenance.